Southampton welcome Chelsea to St Mary's Stadium for a Premier League match on Sunday. Who will get all three points? 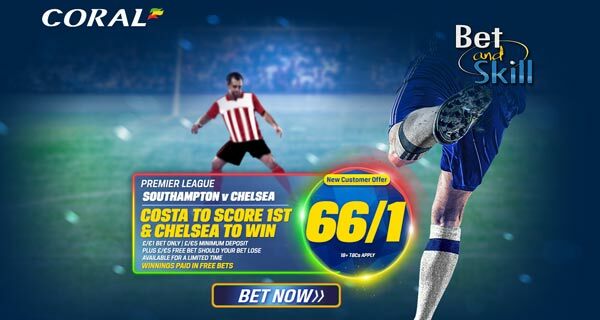 Don't miss our Southampton v Chelsea betting preview, with predictions, betting tips, starting line-ups, team news, enhanced odds, bookie promotions and no deposit bonuses on the Super Sunday match! Southampton arrive to this clash in mixed form. They recorded a goal-less draw at Leicester at the start of the month, then they beat Burnley 3-1 but lost at Inter Milan in Europa League. Last weekend, the Saints earned a draw against Manchester City (1:1) at the Etihad Stadium and now sit 8th in the Premier League table with 13 points from 9 games. 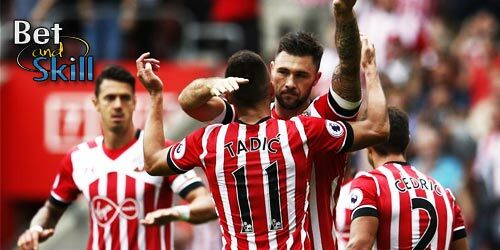 Southampton are undefeated in their last 9 home league matches. Dusan Tadic, Nathan Redmond and Charlie Austin should start upfront but Sofiane Boufal could be in line for his first league start after scoring a superb goal against Sunderland in midweek. Ryan Bertrand could return to contention and this could see young Sam McQueen make way, while Cuco Martina seems set to remain at right-back in Cedric Soares's absence. Chelsea have put together a hat-trick of Premier League victories in October, including a 3-0 win over Leicesterand a 4-0 hammering of Manchester UTD. The Blues trail the Premier League leading trio - Arsenal, Man City and Liverpool - by just one point in the table standings. Anyway, they enter this match on the back of a 2-0 defeat in midweek to West Ham in the EFL Cup. Antonio Conte may be tempted to reinstall Willian back to the starting XI at the expense of Pedro. Victor Moses and Marcos Alonso should retain their places in the wing-back positions while Diego Costa will spearhead the attack. John Terry struggled on his return to first team action against West Ham and he is expected to be benched. Branislav Ivanovic is available although looks to have little chance to start. John Obi Mikel is still a doubt. Juan Cuadrado, Rahman Baba and Cesc Fabregas are sidelined. 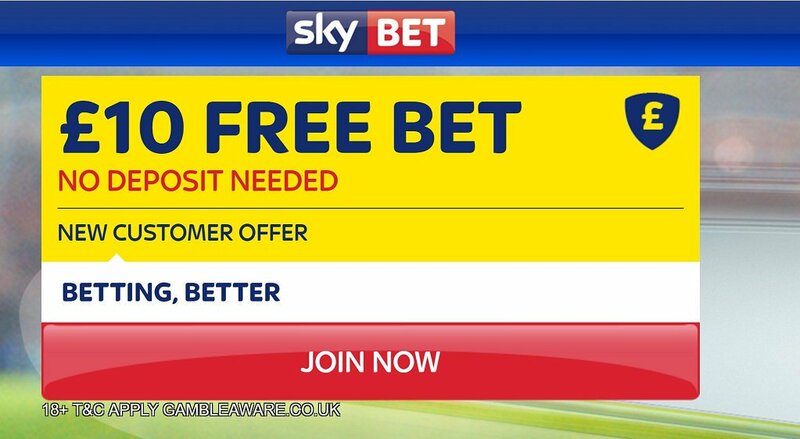 "Southampton v Chelsea predictions, betting tips, lineups and free bets (Premier League - 30.10.2016)"